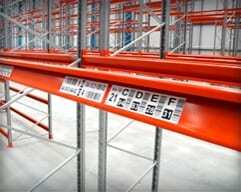 Images, descriptions, storage locations, part numbers and barcodes can be added to one label. 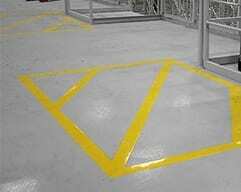 Our variable content labels are produced from high performance and durable materials for use in manufacturing, storage and distribution centers. ASG Services specialize in short run variable data printing which makes us competitively priced. 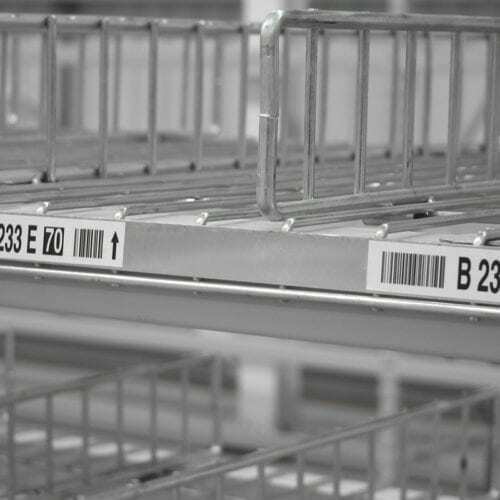 Also, our experience in producing industrial grade barcode labels means our products are ideal for manufacturing, retail, distribution, pharmaceuticals, beverage and many more industry groups. Detailed design, proofing, and pre-production quality checks ensure customer requirements are met before production and delivery takes place, giving us and you peace of mind. We utilize the latest print and production technologies to provide all levels of label product grades which allow us to offer the most appropriate product and price to suit our customer needs. 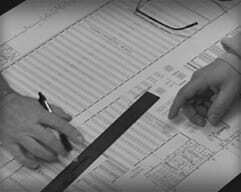 We can also offer recommendations which improve usability, durability and application benefits for differing environments. Contact us with your questions, specifications and ideas and we can begin exploring the best fit product for you as well as getting some designs together. Call us to discuss you ideas and check the possibilities. 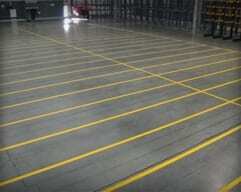 We can be creative with design and provide some great solutions. Send the questions and we'll answer them with all the information we can provide, even better, you can send us images of ideas you might have. We can send samples of the various material types available which we can produce variable image labels on, so you can choose the best for your application. 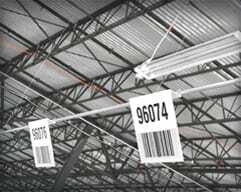 Each barcode location label leaving ASG is different from another, the design, the content, colors, material, and more, combine to make a unique label for a unique pallet location in a unique facility. 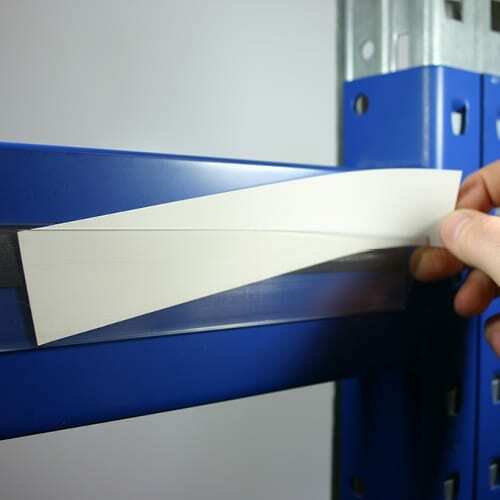 As specialist manufacturers of warehouse labels, ASG Services have developed their shelf edge labels to be hardwearing yet small enough to be applied to industrial and retail shelf edges. 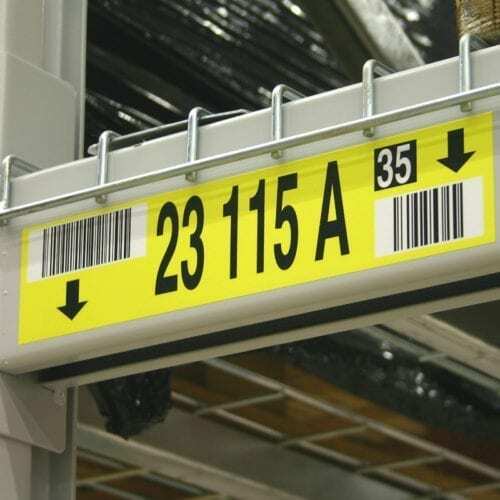 Location labeling becomes more versatile with warehouse label holders, shelf edges and rack beam faces remain free from adhesive build, paper-adhesive, residue and handwritten references, created because adhesive labels no longer stick.